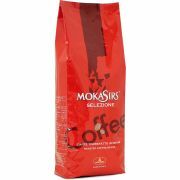 Selezione is a blend of Arabica varieties from Brazil and Central America, as well as Robusta from India and Indonesia. 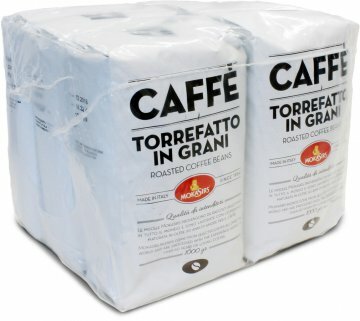 The proportions between arabica and robusta are 50 % / 50 %. 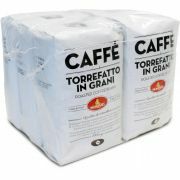 The blend gives the coffee a strong and straight forward character together with low acidity. The strength is balanced by the sweetness and cocoa tones in the coffee. The coffee provides a very rich crema. 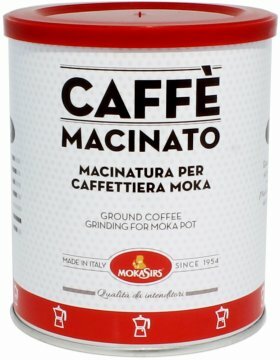 The strong taste goes well with milk, bringing out the pleasant flavour of the coffee. The thick crema blends beautifully with milk into a cappuccino and latte. For those who like their espresso rich and strong in flavour will enjoy Selezione even as an espresso without milk. 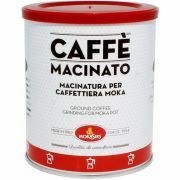 MokaSirs Selezione also available as [ese espresso pods in boxes of 200 pcs] (products/mokasirs/selezione-pod.html).